Items on this page are ordered in as needed. They usually arrive quickly, within 7-10 days. 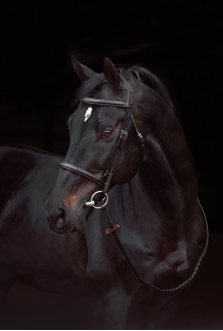 Traditional tight flash nosebands and lunge cavessons put pressure on the main motor and sensory nerves, that exit to the outside of the skull at a point just underneath the normal position of the cavesson noseband. Apart from the discomfort this causes the horse it can also numb the nose and lips, and is often the reason horses rub their heads on a foreleg after work. Continual pressure in his area can also damage blood vessels and other tissue, leading to the creation of enlargements due to fibrous tissue... This is why the positioning and fitting of the Micklem Multibridle completely avoids the exit point of the facial nerves and any inward pressure in this area." Fit the bit straps to your bit first, with the buckle on the outside and the end of the strap facing upwards, then attach to the bridle using the bit rings at the bottom of the cheek pieces. 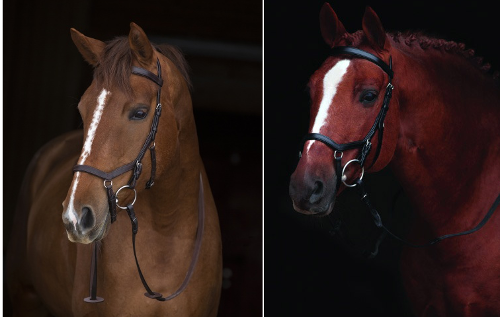 The key to fitting your Rambo® Micklem Bridle is to ensure that the front nosepiece is approx 2 to 3 inches higher than the corners of the mouth and at least six fingers above the nostrils. This should be fastened flush with the skin, not loose like a throat lash. This fits like a standard dropped noseband, underneath the bit and flush with the skin. Use the appropriate length clips to join the bit to the side rings and you have a unique tongue and bar protection system. 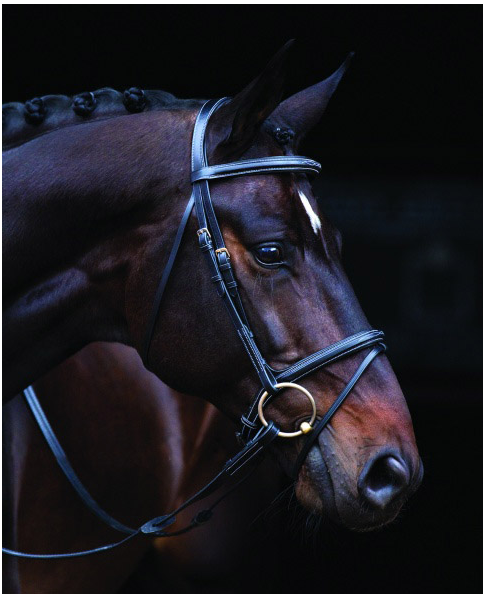 This unique bridle is designed to comfortably fit the shape of the horse’s skull, avoiding pressure on sensitive areas. The Rambo® Micklem Multibridle is three main pieces of equipment in one. Comes with tongue protection clips, bit straps, curb groove strap and strong bitless strap. Features the unique tongue and bars of the mouth protection system, which has proved effective for so many horses. 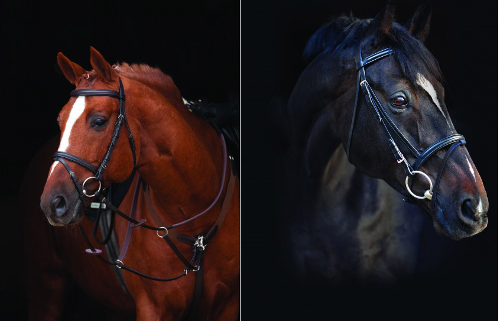 These bridles are designed to comfortably fit the shape of the horse's skull, avoiding pressure on sensitive areas. 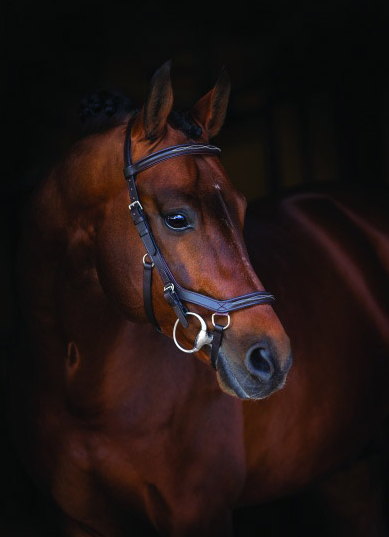 The Micklem Competition bridle is a show quality bridle made from hand finished leather with soft padding on the headpiece, browband, noseband and cheekpieces. Comes with tongue protection bit clips and two sets of bit straps. Can not be used as a bit free bridle or lunge cavesson. Click to visit the complany's website. Includes high quality rubber grip reins with nylon inserts for increased strength and flexibility, with hook studs and billets. 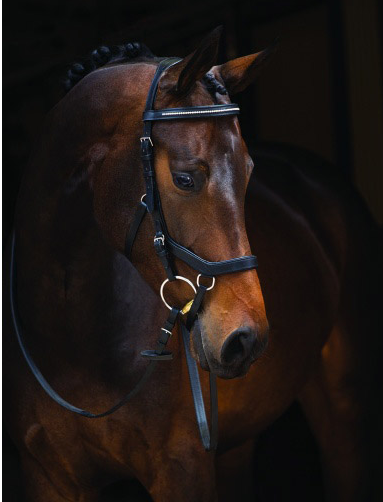 With wider nosepiece and luxurious diamante effect studs in the browband. Reins included. 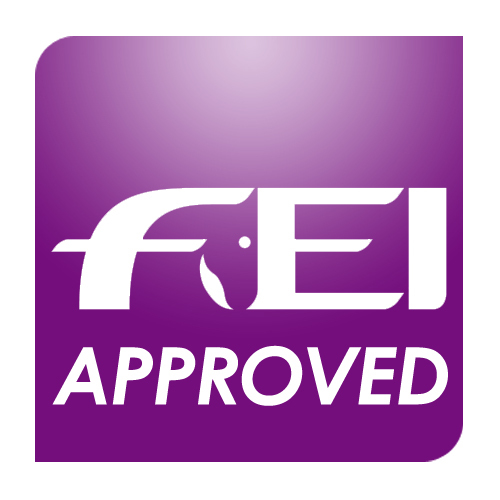 Designed to minimise pressure on the most sensitive areas of the horse’s head. Material: Good quality eco-friendly leather. 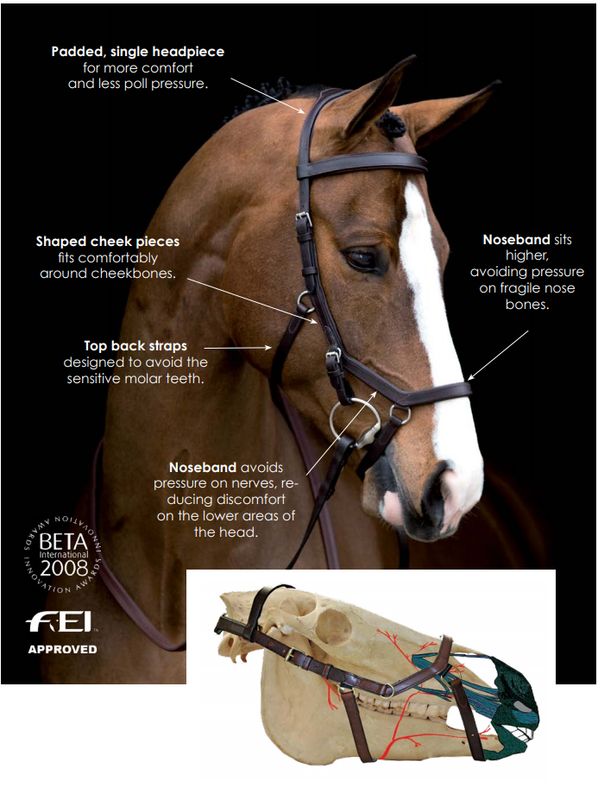 Features: Contrast stitching, all in one padded and shaped headpiece, angled throat-lash with rubber reins included. Features: Contrast stitching, all in one padded and shaped headpiece, angled throat-lash, cavesson noseband and plaited leather reins. 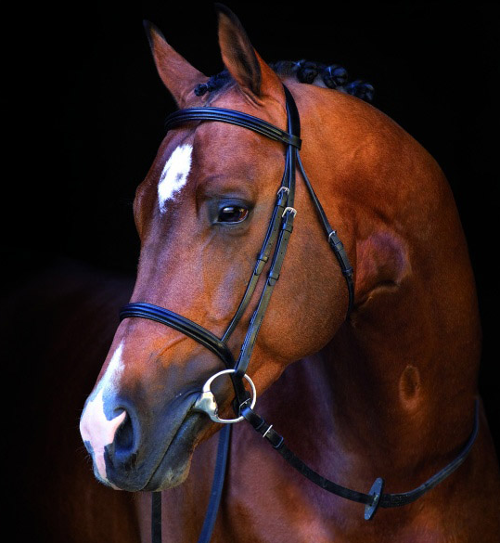 Features: Padded and shaped noseband, browband and throat-lash, rubber reins included. 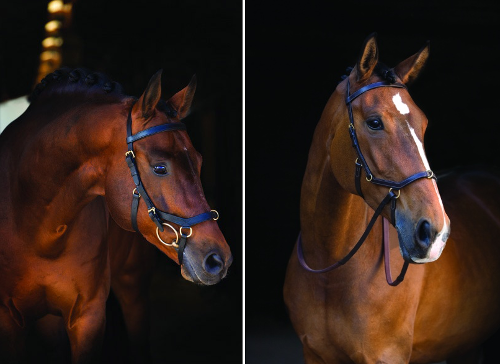 Features: Padded noseband and browband, rubber reins included.